The elevation of Colin Hayes AM OBE to Legend status and the induction of Chris Waller, Malcolm Johnston, John Size and W.A. Smith to the Hall of Fame are highlights of the 2018 Hall of Fame induction ceremony. 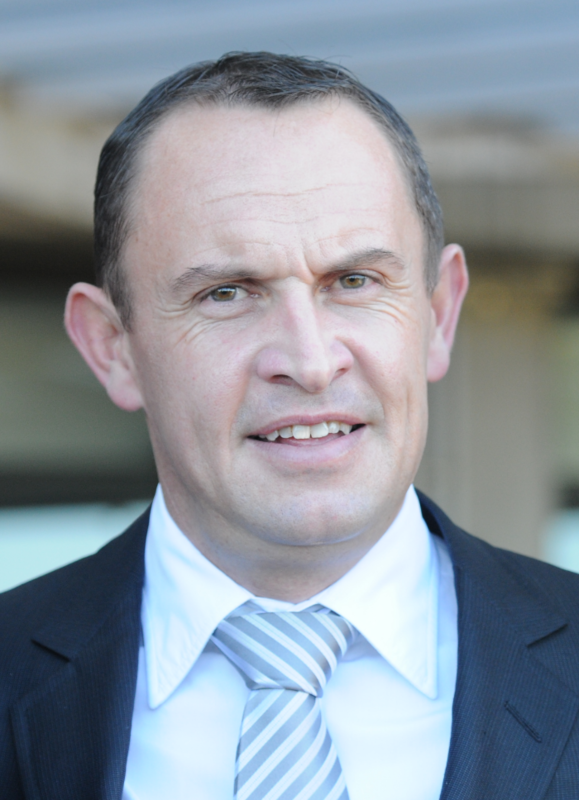 Esteemed trainer Colin Hayes, already a member of the Hall of Fame, will join the likes of Phar Lap, Bart Cummings and Tommy Smith in receiving the highest possible accolade as a Legend of the Hall of Fame. Hayes was the winner of 28 Adelaide and 13 Melbourne training premierships in an historic career that included a grand total of 5,333 wins. Sydney’s champion trainer Chris Waller will also be inducted, having taken all before him winning seven successive Sydney premierships in emphatic style. Of course, Waller trains the world’s best racehorse Winx, a winner of her past 25 starts and a mare that has accumulated in excess of $16 million in prizemoney. Only the Australian Racing Hall of Fame Legend, jockey-trainer George Moore, with 12 wins, has ever exceeded this. Size currently holds the Hong Kong record for the most winners trained in single a season. Also being inducted is William Arthur (Billy) Smith who had a 40-year career as a lightweight jockey, winning the Melbourne Jockey’s premiership in 1960-61 and the 1960 Melbourne Cup on Hi Jinx.